This Sunday, the winner of K-Pop Star 3 will be turned out. and now the last two persons have been left. Finally, a one-year spectacular big run becomes to a close at this coming Sunday. The front runner is Sam Kim or Bernard Park. Both of them are Korean young people living in a foreign country. they seemed to be just an ordinary brother and sister. They also have been actively involved in various OST of drama and movie. And now, the full album was released. 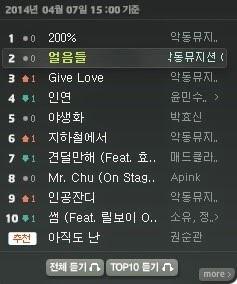 After official releasing of the full album the first official debut was also K-Pop Star. All songs are produced by Akdong Musician directly. 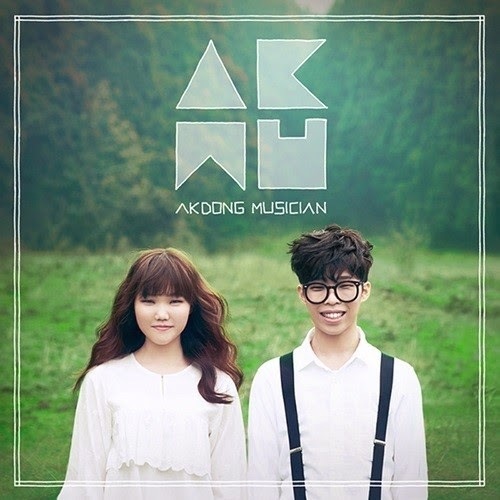 Akdong Musician came up in the Top 10 of all music charts in Korea. And, on this Sunday! Finally, the winner of the K-Pop Star 3 will be determined. 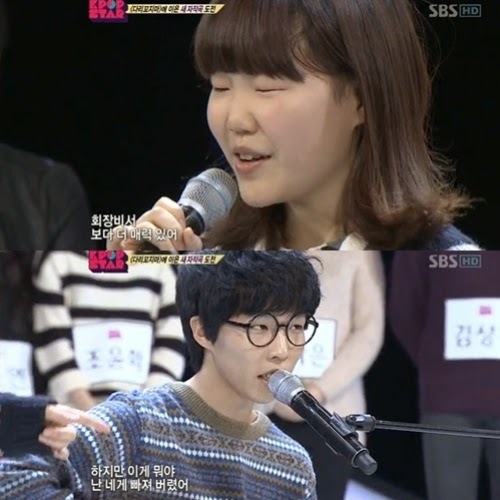 One of them is now expected to go beyond Akdong Musician.